Is money such a puzzle? Do you feel confused by all the financial and money matters you hear and read about every day? If so, the following learning modules (and accompanying lesson plans) will aim to help put the pieces together and replace some of that confusion with understanding. We will examine money what it is, the role it plays, and the influence that it can have on our economy and its performance; examine some of the common misperceptions people have about money and also look at the role that the government and, in particular, the Bank of Canada plays in influencing money in our economy. This Module focuses on the roles and functions of money, what serves as money, and how money helps support economic activity. This Module looks back over the history of money – what has served as money, and what can serve as money. It looks specifically at the history of money in Canada and how we came to centralize the production and distribution of money in our economy. This Module looks at the evolution of banking – in general and specifically in Canada. It looks at the role of institutions as intermediaries and the overall financial system in Canada that supports transactions and investment in our economy. This Module looks at the role and functions of the Bank of Canada. It looks at the structure and operations of the Bank, its priorities and the relationship between the Bank and the Government of Canada. This Module looks at the goals for the economy, the cyclical nature of our economy, the importance of economic stability, and how money plays a role in the economy. It explores the important relationship between the capacity of the economy and the economy’s current level of activity – and how that can impact policy. 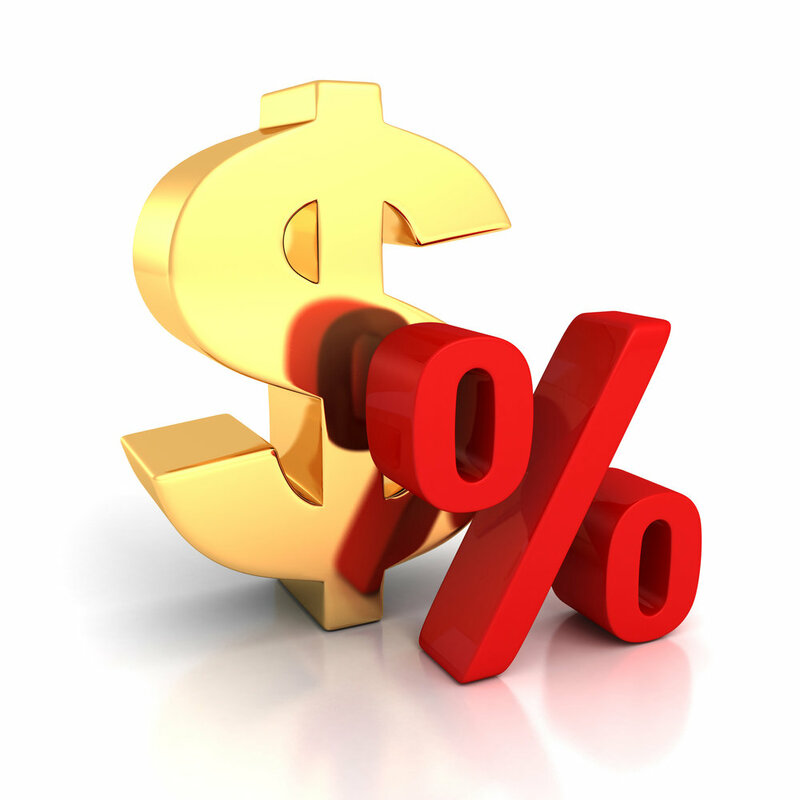 This Module focuses on the importance of interest rates in our economy. It looks at how interest rates affect financial decisions and actions, why interest is paid, and the various rates of interest in the economy – the bank rate, the policy interest rate, the prime rates, and other rates. This Module looks at the exchange rate for our currency – foreign exchange markets, the buyers and sellers of our currency, factors that affect the value of our dollar, the Bank of Canada’s interest in the exchange rate, and the difference between fixed and flexible exchange rates.